102:45:08 Aldrin: 60 feet, down 2 1/2. (Pause) 2 forward. 2 forward. That's good. 102:45:17 Aldrin: 40 feet, down 2 1/2. Picking up some dust. 102:45:21 Aldrin: 30 feet, 2 1/2 down. Shadow. 102:45:25 Aldrin: 4 forward. 4 forward. Drifting to the right a little. 20 feet, down a half. 102:45:32 Aldrin: Drifting forward just a little bit; that's good. 102:45:44 Aldrin: Okay. Engine Stop. 102:45:57 Duke: We copy you down, Eagle. 102:45:58 Armstrong: Engine arm is off. Houston, Tranquility Base here. The Eagle has landed. The moon marked out the edge of heaven. On this, our scriptures all agreed. The moon was fixed, it could not fall. The moon would fill our final needs. And those that lived before the Fall. To remind us all of what we'd lost. "Why wander yearning for the moon?" We'd ask of stones and ancient trees. Of lands where all free choices freeze. "Is the highest peak you will attain. Forever in the airless rains." Beside brown rivers, on ancient plains. We fashioned towers of dirt and rain. Observing all the phases of the moon. And their foundations into fire. And in those rooms we rose much higher. In our window it grew larger than the world. Stepped down, a bit of cloth unfurled. We named the place Tranquillity. A fitting gesture, all agreed. Forever in the airless rains. And see the moonrise scrape the sky. And we know why, yes, we know why. Greatness. How supremely fortunate we are to have men like him among us. Peace be with, Mr. Armstrong, and thank you. Anyone interested in my thoughts on the passing of this American hero is welcome to click the link. Neil Armstrong should have the biggest state funeral ever given to a single man. Bigger than any President's. Even bigger than Princess Diana's. Every member of space agencies from around the world, not just NASA, should go there and pay their respects. I know school hasn't started in much of this country, but every child should witness this funeral, and learn about a man who was humble, even when he became the instrument of the greatest feat ever achieved by humans in all of History. 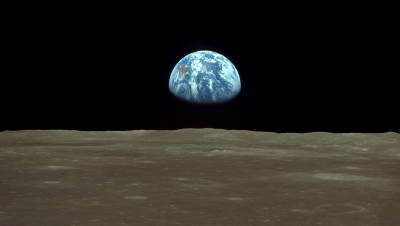 That alone should rise the curiosity and desire on a potential new generation of astronauts, engineers and astronomers. Once the state funeral is over, his ashes should be placed inside a heavily sealed capsule, sent out and up on a rocket from Cape Kennedy to the Moon, thus making its surface his final resting place. And let there be some kind of a marker that anyone with a telescope can catch, and then tell their kids, "See? Here's where The Man Who First Walked the Moon is buried. 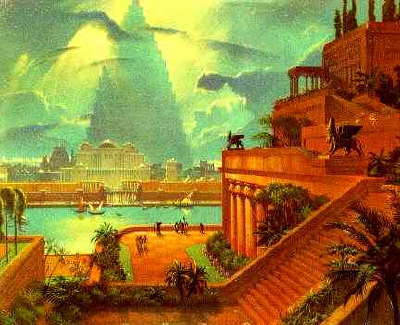 And his first footsteps there are not far away from it." 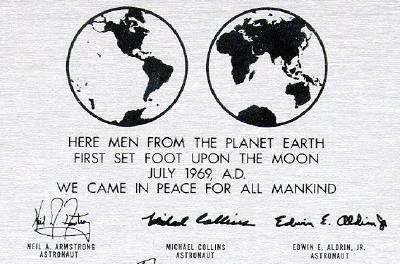 A very fitting exchange: he, Collins and Aldrin took a few rock samples from the Moon and brought them back to Earth. 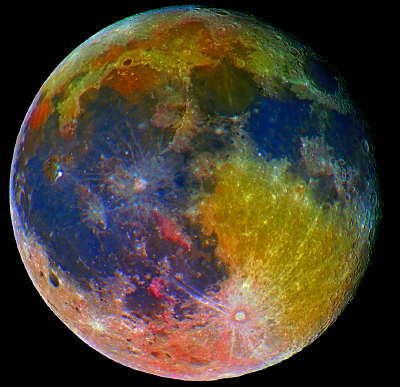 Let the Moon have a sample of Earth's organic material inside a capsule with his ashes. Let the whole world see where he once walked... and where his remains will dwell for eternity. That should be the greatest monument ever for a real American Legend. A fitting memorial for a very humble man. My father took us to the Apollo 11 liftoff. From 9 miles away, as close as civilians could get, it was mighty, and awesome. The ground shook from the Saturn V. The blast of air hit about a minute later. Succeed or fail, that day was the pinnacle of human achievement. Until, of course, 3 days later. I shall miss Neil Armstrong, and everything he represented. Very, very much. We aren't that people any more. You have wrung tears from me with this. We have no national observance in August. 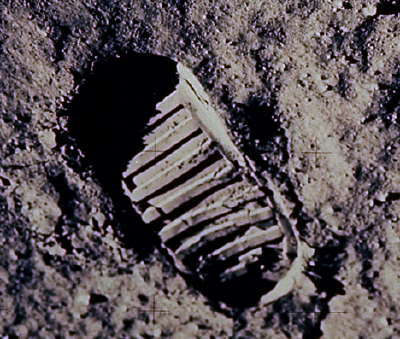 Neil Armstrong's passing into greater glory would be a fine day to remember when we were a young nation in its prime. And yes: The finest celebration, most somber lamentation, and a sobriety of time and place as such nobility deserves. A godling among us returns to his own. Godspeed Neil Armstrong. You have made us all proud. I feel this loss so keenly. 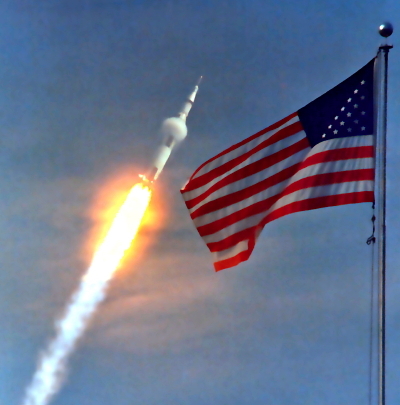 I was never so proud of what we were or being an American as July 20, 1969.
the surly bonds of Earth. How we longed for the Future. I remember when all the students at Claude O Owen Elementary were herded into the big lobby of the school building to watch Alan Shepard. That was the first shot. And well I remember sitting in the living room of my high school girlfriend's house watching the Eagle land live on TV. The Future. We were going to the moon. I never dreamed that in the real Future we'd be talking about the old days when we used to be able to go there. "We are heartbroken to share the news that Neil Armstrong has passed away following complications resulting from cardiovascular procedures. For those who may ask what they can do to honor Neil, we have a simple request. Honor his example of service, accomplishment and modesty, and the next time you walk outside on a clear night and see the moon smiling down at you, think of Neil Armstrong and give him a wink." I, too, remember the moon landing. I was only a young child, but that night remains fixed in my memory. It was quite late at night here in Dallas when that "one small step" was taken, about 9:00 p.m., and of course we cousins were thrilled to be allowed to stay up late on a school night. Most of the family in the area had gathered at the home of my mom's older sister and brother in law, which meant a house full of cousins. We kids ran, roughhoused, and played, and then suddenly our parents called us into the living room, and there we witnessed history. I remember some cheering and handshakes between my aunts and uncles. They were the sons and daughters of a Mississippi sharecropper, a clan of hard-loving and hard-living people, and they had grown up picking cotton in the Depression, segueing immediately thereafter into World War II and Korea. How it must have seemed to them, to see a man walking on the moon. Their mom, my grandma, was there, too, of course. She watched along with the rest of us but didn't believe it was real. She never did believe it. We kids believed it. As Cronkite cackled with glee and my uncles and aunts hugged and backslapped one another, we all ran out into the back yard. 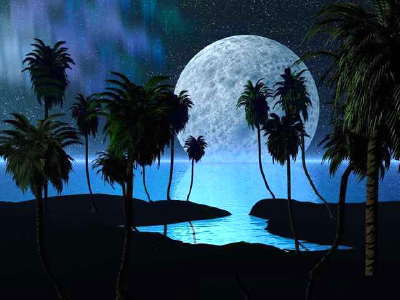 The moon was visible in Dallas that night, round and yellow in the humid air of that Texas summer night. We all peered at the moon with narrowed eyes, searching for some flash of light, some sign that a pair of men were walking on that very moon even as we looked. We all were convinced we saw something, of course. It was wondrous and amazing to be a child and watch this with my family. It was one of the most memorable, happiest moments in our history, and there was no shame in saying how proud we were of it, either. People today cannot imagine how it felt to look up at the moon and realize that there were people walking around upon it. An excellent and touching tribute Gerard; the best I've read so far, thank you for your thoughts and the illustrations. As, in England, I live on a vastly less amenable planet than the one to which I was born. I'm hoping that your compatriots will take this into account when they go the polls in November and remove one of the main causes of this deterioration - and the main obstacle to further wonderful achievement pioneered by Armstrong, his crew and the team that made it all possible. Your current 'Leader' seems hell bent on regressing us all back into the dark ages of totalitarian ideology (with the help of the Muslim Mullahs, who quite obviously wish to take us even further back into barbarity). As for our own 'Leaders' ... words fail me. But I do wish someone would bundle the whole bunch into a crate and launch them into space bound for the outer reaches of the universe, as an example to anyone else 'out there' of what can go wrong with living organisms if constant vigilance is not maintained. RIP Neil ..., the world lost. You're the legend and it remains legendary .. I was on a jet that night, heading for Brasil when the captain made the announcement that Armstrong had landed. A Brasilian Army officer next to me grabbed my hand and congratulated me and hugged me because I was American. I was young, optimistic and all full of piss and vinegar. Not so much lately. 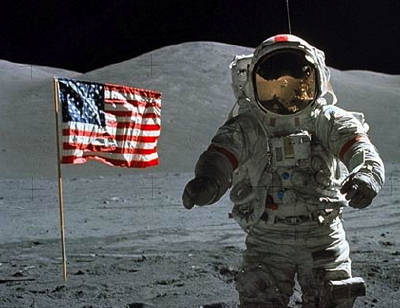 Neil Armstrong, America's Columbus in ways we can't yet know nor understand. 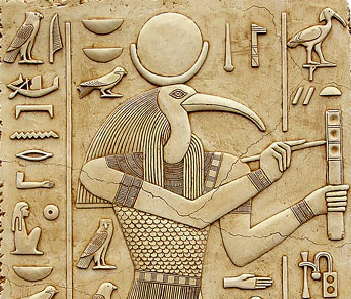 In 500 years he will be remembered just as well! I would have posted that poem if you had not. It was taught to me by my grand uncle who was a WWII fighter pilot over England. I was born just before the moon landings. I fear that I will die before mankind goes back. Thanks to Newton, David, Lewis, Jewel, Joan of Argghh, and others who shared their personal accounts. I was interested in space as a kid but born after the moon landings. I remembered at that age wondering what is must have been like for a kid my age to have witnessed that moment when humans were no longer confined to earth. We now have the space station but I'm sure it is not the same. Especially considering that for you the space program moved so fast from first flight to moon landing that it all happened in your childhood. Perhaps some of you even had a grandparent who recalled their memory of the first airplane flight since that was only 65 years before. Exciting times. Thanks again and RIP Neil. Oops. I misread and listed the incorrect names in my previous post. But you know who you are. Greatest American since George Washington and one of the greatest men to have ever lived. He will live forever.